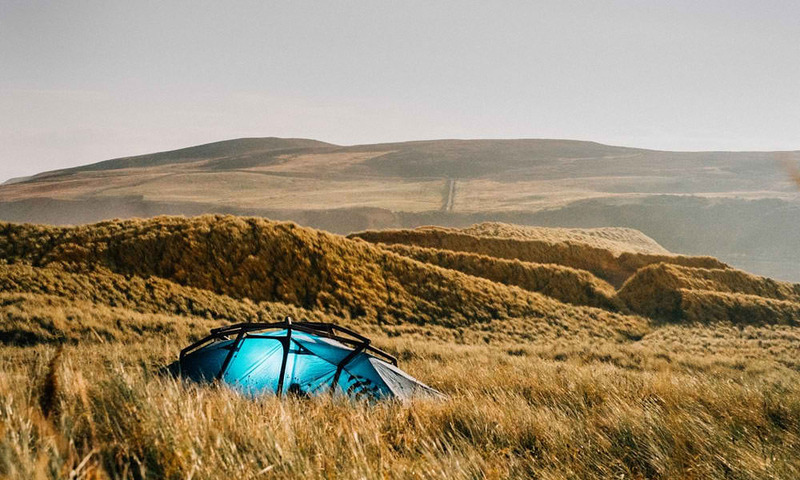 We love spending time in the great outdoors as much as the next guy, but pitching a tent is almost always the worst part of the weekend. Thanks to the ingenious folks at Heimplanet, it doesn’t have to be. 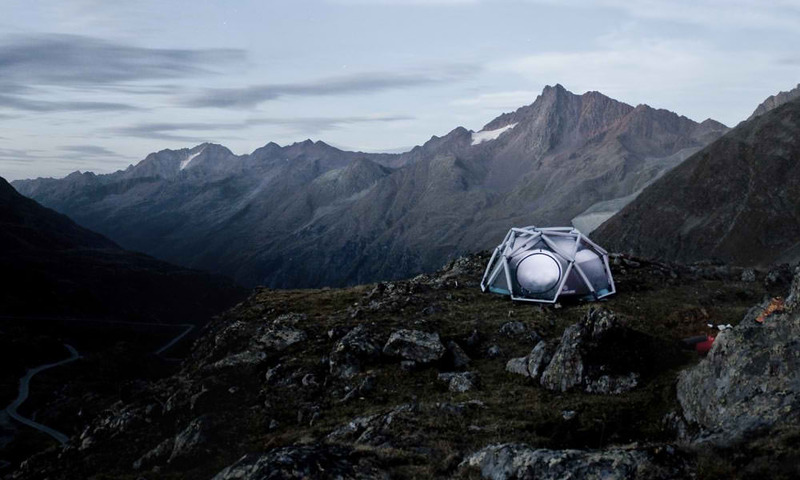 Made from high quality materials like polyester and thermoplastic polyurethane, and using an exterior frame, the entire tent is designed to be inflated with a pump. The sewn-in storage bags are great. The extra ventilation points offer extra flexibility and comfort. There’s even a multi chamber safety system in case of emergency. 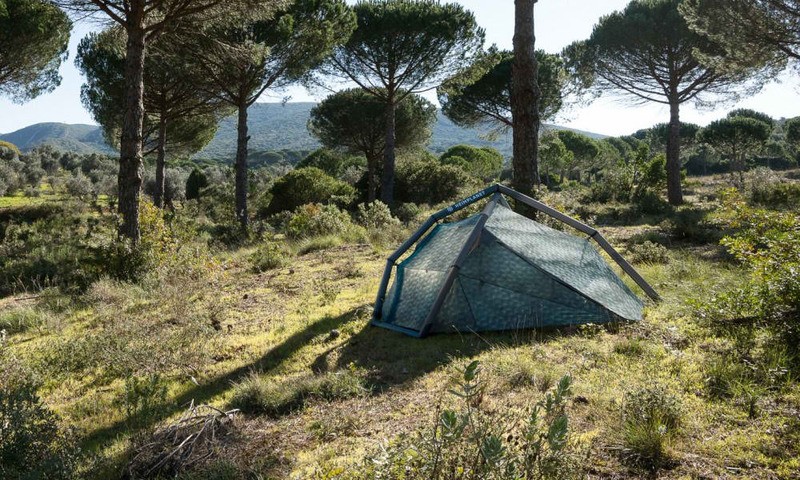 The tent is extremely stable, weatherproof and packed with great features, but the best part is the set up process. Unroll the tent. Inflate the tent. Commence fire building, whiskey drinking and/or Jiffy Pop popping. It’s that easy.